Fulham finished last season in 12th place, and have strengthened further over the summer. After the departure of Mark Hughes, Martin Jol has offered solidity, while continuing to add to an impressive squad. For the 2013/14 season Fulham have perhaps one of the most intriguing groups of players in the league. Expect this to be both good and bad for them over the course of the season. 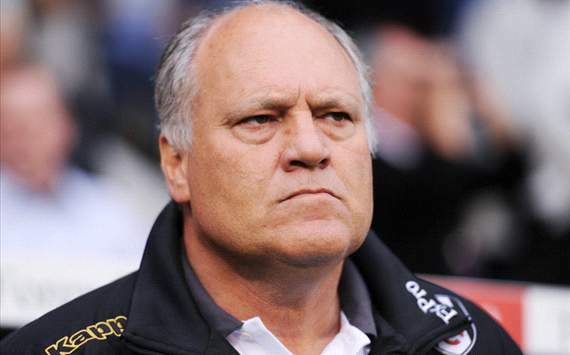 Dutchman, Martin Jol, has a wealth of football experience to draw on as he tries to propel Fulham up the Premier League table. Between his playing and managerial career, Jol, has spent time at clubs of the calibre of Ajax, Bayern Munich, Hamburg, FC Twente and Tottenham Hotspur. As a result of this, Jol has tremendous knowledge of not just the Premier League but European football in general. With a good eye for up and coming talent, and a feel for underachieving players who he can help to achieve their potential, Jol can turn mediocre teams into good teams in a short space of time. In spite of his generally dour demeanour, Jol often displays a very dry sense of humour in his press work, and this in turn with his technical knowledge result in him often being well liked within his teams (with the exception of Bobby Zamora). In his two seasons in charge at Craven Cottage, Fulham have had impressive returns of 9th and 12th respectively, and Jol will look to build on that this year. Not many clubs can boast of having a previous winner of the Golden Boot amongst their ranks, but that’s exactly what Fulham can do. 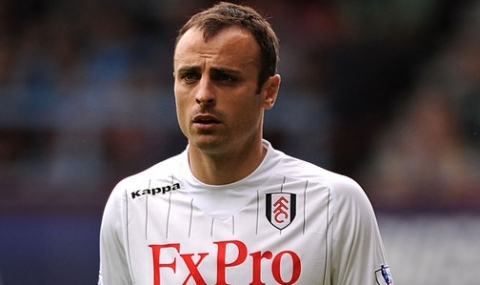 Perhaps one of the most mercurial and enigmatic players to play in the Premier League, Dimitar Berbatov is unique. In world football, there are not many players with anywhere near the amount of natural ability that Berbatov possesses. His languid style and feather like touch is similar to that of Zlatan Ibrahimovic, and both are players who can go from being completely disinterested to producing moments of sheer brilliance in a matter of seconds. Berbatov is often criticised for not tracking back into midfield, and for generally not working hard enough, where in reality these are the last things you want him to do. An attacking player of Berbatov’s ilk belongs in the final third of the pitch, where a deft flick, a shrewd turn or an incisive strike can be quickly rewarded. If Fulham accept him for what he is, while surrounding him with a group of industrious players, they could surprise a lot of people over the coming months. Fulham are undoubtedly one of the hardest teams to preview. In the coming season I anticipate them having games where they look like world beaters and games where it all goes wrong. There is no question that they have a very talented squad, but it contains so many unpredictable players that Fulham fans are bound to be pulling their hair out from time to time. 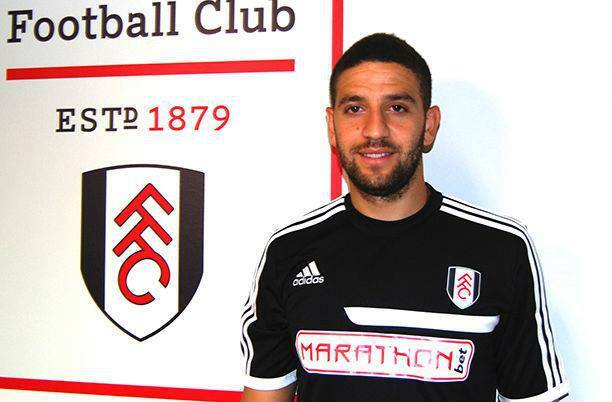 The addition of Adel Taarabt (pictured above) on loan adds to the creative flair that will be on display at Craven Cottage this year. When Fulham get all cylinders firing there will be goals, as Taarabt joins the likes of the aforementioned Berbatov, along with Bryan Ruiz, Hugo Rodallega, Damien Duff and young Alex Kacaniklic, who was a revelation last year. At the back there will be some solidilty too. 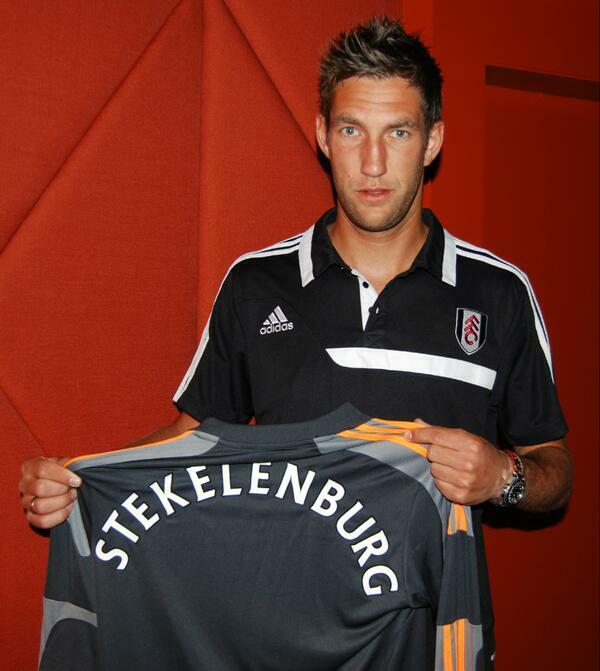 Despite a slight slump in form last season, Brede Hangeland, still remains a towering presence and although Fulham lost veteran goalkeeper, Mark Schwarzer to Chelsea this summer, they have found a more than capable replacement with the Dutch No.1, Maarten Stekelenburg (pictured below). The problem for Fulham will be when their front 5 misfires, the defence will be left exposed. 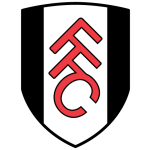 Aside from Stekelenburg and Hangeland, Fulham are severely lacking in defensive quality, and although they will definitely have some great victories their defensive deficiencies will catch up with them and likely define their season.